Located just 10 minutes from downtown Charleston, "The Muni" sits on James Island, situated between the Stono River and historic Riverland Terrace, one of James Island's oldest neighborhoods. 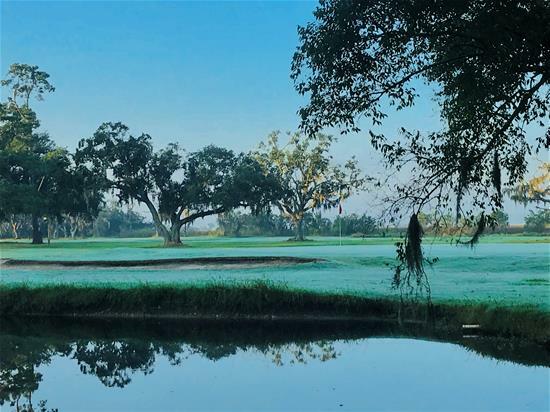 The Municipal Golf Course opened in 1929 on 120 acres of land, which was given to the City from Mr. C. Bissell Jenkins with the stipulation that the property always be a municipal golf course available for everyone. Today, nearly 90 years later, the Muni hosts over 50,000 rounds yearly, enjoying the company of men and women; boys and girls; residents and tourists; all who share a similar passion for golf and the company of good people. Simply put - The Muni is Everyone's Course.